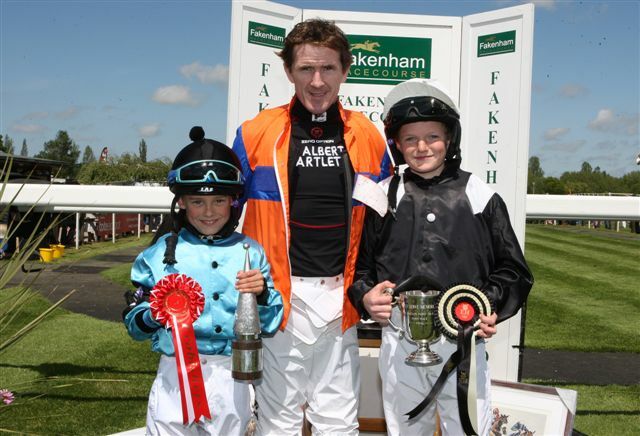 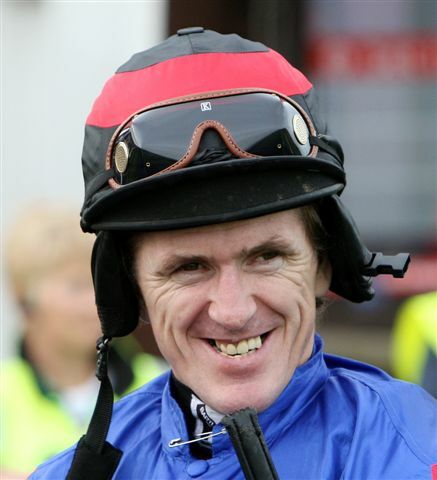 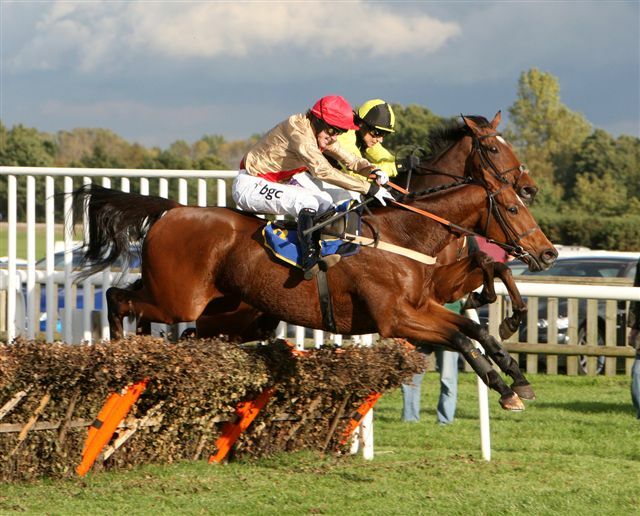 This afternoon saw 4000 winners for Tony McCoy – the greatest jump jockey ever! 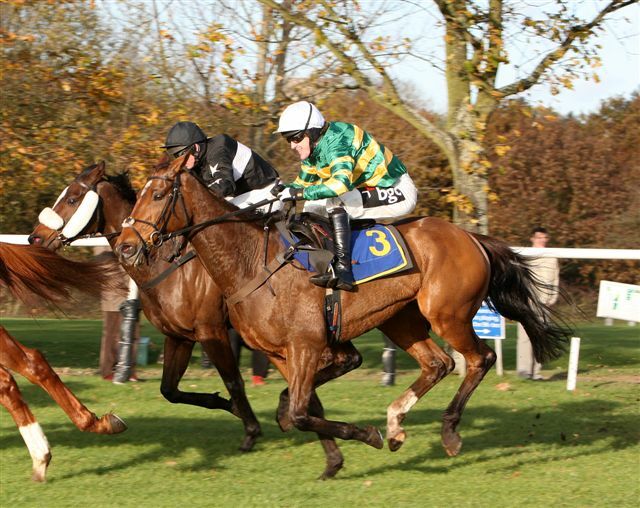 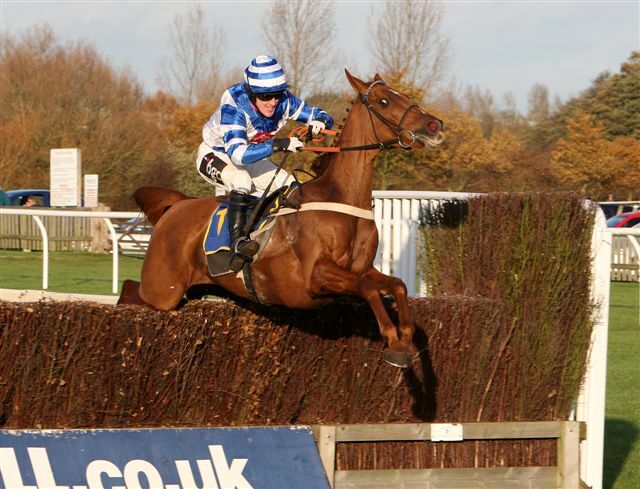 I’ve had the pleasure of photographing him many times at Fakenham Races. 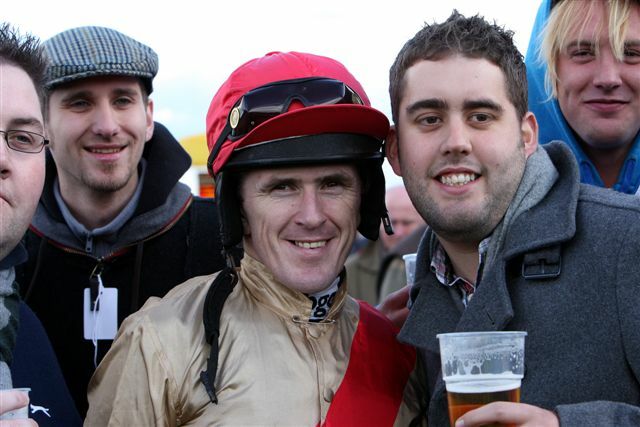 He is a great person as well as sportsman and is always there for fellow racegoers. 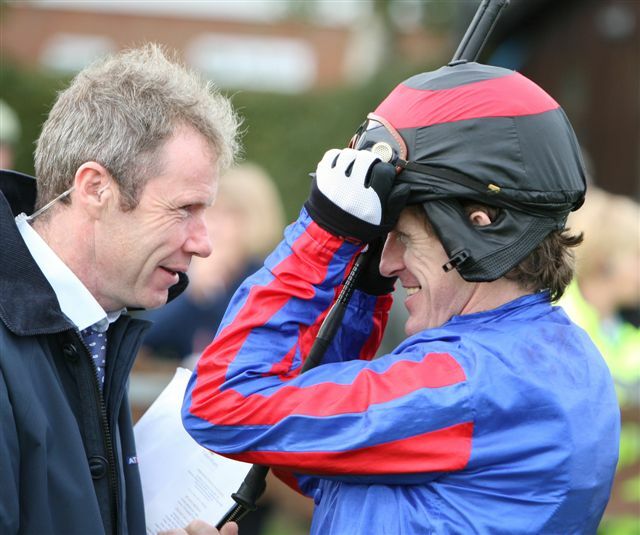 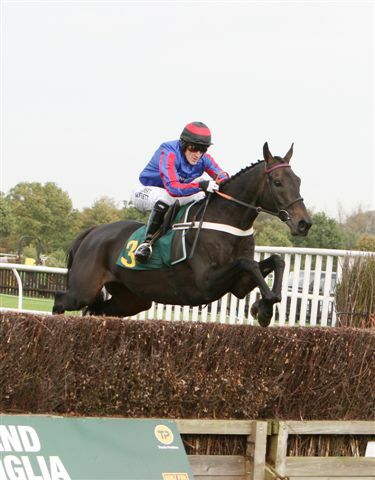 What an achievement to ride 4,000 winners and what quality photos of him riding.